Have you started to see phrases like this popping up around at your local stores, pharmacies or doctor’s offices? Well, it is that time of year when health professions start to worry about people getting the flu. Do you worry about getting the flu? Do you even have time to worry about the flu? 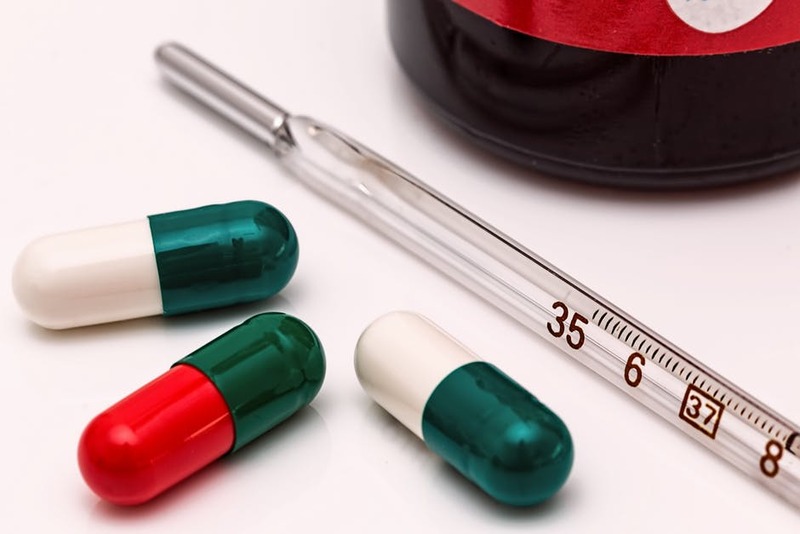 On top of being busy with kids back in school, evening activities, fall celebrations, tailgates, transitioning from outdoor workout to indoor workouts… do you have time to worry about the flu? Whether you are one that worries about the flu, or not. Prepping your body’s immune system isn’t difficult. In fact, you may already be doing some of these tips already. And EBOOST’s products are perfect in aiding in keeping your immune system strong and the flu away. Okay, well we don’t have a product designed to make sure you get enough sleep, but you should be making sure you are getting plenty of sleep. We recommend, as well as, thousands if not hundreds of thousands of other sources say to aim between seven to nine hours of sleep. Additionally, depriving your body of sleep can make you feel under the weather for longer than if you were giving your body its proper rest. A lot of the time when you get sick it actually comes from your stomach. Are you familiar with the idea that 70 percent of your immune system resides in your gut? A lot of research backs this statistic, so it makes a heck of a lot of sense to keep your gut in line! 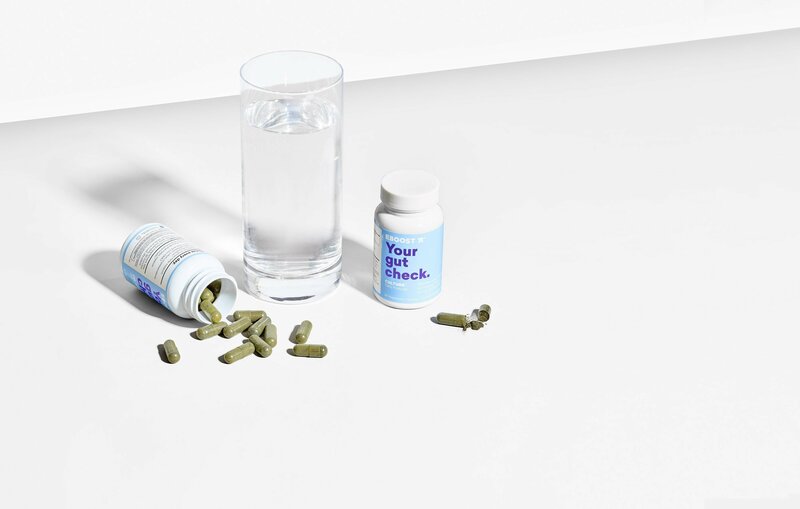 Taking a probiotic, like CULTURE is a great way to tend to your gut microbs and encourage the balance between bacteria and fungi. When it is summer time and the sun is shining bright, I want to drink green juices and eat salads every day. However, when the temperatures drop soups and savory dishes always sound more satisfying. That doesn’t mean you have to stop drinking your greens. 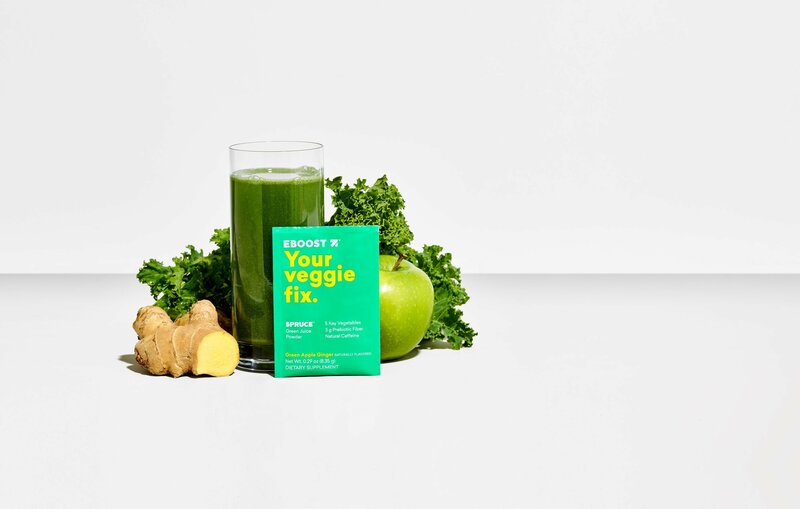 Taking SPRUCE once a day gives you 1.5 serves of vegetables with five key vegetables in a delicious green apple ginger way. Get all the nutritional goodness of blended juice, without the blender. And making your soups with tons of veggies won’t hurt either. This one is easy peasy. 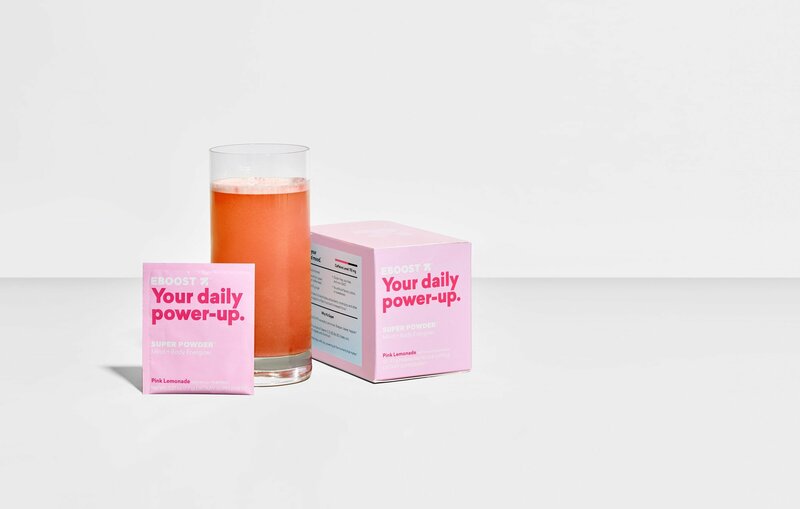 Our Super Powder is an effervescent blend of vitamins, electrolytes, antioxidants, nootropics, and other daily essentials supports a lifted mood and increased focus–including 1,667% of your daily recommendation for Vitamin C. Plus, it helps you keep hydrated from a blend of electrolytes and replenishes your body from the minerals lost throughout your day. What are your tips and tricks to swear by to keep the flu away?